Organised by the Rotary Club of Verwood, the Rotary Rustic Fayre is held in Verwood once a year. The Pulford family has been involved with in the production and design of this Rustic programme for 14 years. 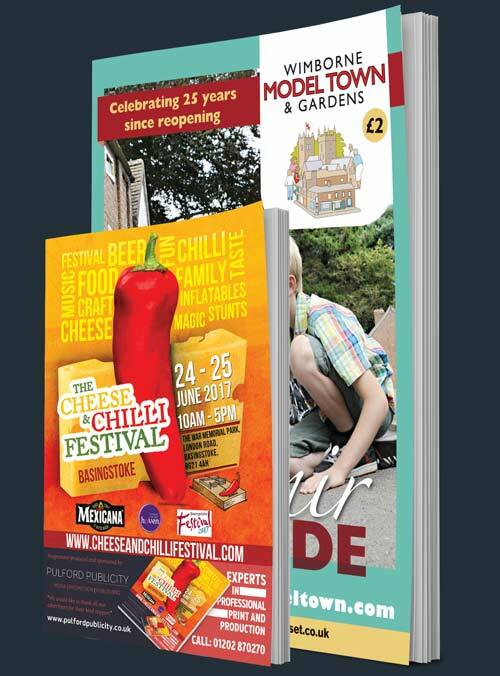 The publication showcases the day’s events, lists the sponsors of the popular duck race, provides details of all the classic vehicles on show and includes a site map.